So y'all know that I've been a loyal patron of Walmart Online Grocery for more than two years. But, someone recently helped themselves to a couple of grocery orders on my dime (and picked them up using my name), and that just gave me a bitter taste in my mouth. So, I did some research and decided to try Instacart for the first time, and I must say, I'm obsessed! I was able to order from two separate stores -- ALDI and Kroger -- and I spent less on my order plus delivery than I would at Walmart pickup! Trying ALDI for the first time was also fun, and I think I'm going to be pretty fond of that store. Do y'all have any tried-and-true ALDI favorites?! Please tell me what to buy! 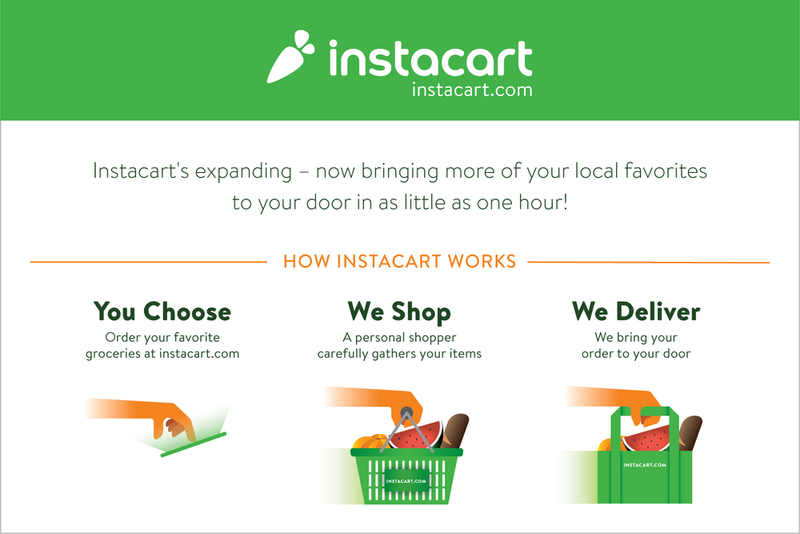 Also, if you want to try out Instacart, here is a coupon code for $20 off your first order + free delivery! We had some friends come over to swim and play yesterday, and it just made my heart so happy! Walker and Silas have been buddies since they were 16 months (Silas) and 18 months (Walker) and Knox has never known a time without knowing these friends. 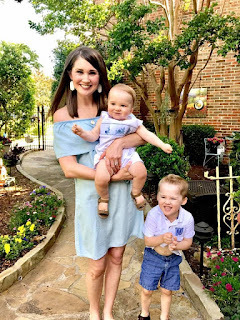 Anyway, they came over to swim and of course my friend Stacy brought their newborn daughter, Olivia, and Walker was just in heaven with her. As April said to me when I sent her this picture, "That's just a love hug!" Isn't that the truth!? I always have the hardest time buying Father's Day gifts, mostly because the men in my life are so apt to just go out and buy themselves whatever they want. So trying to come up with something unique, useful and thoughtful is always a challenge. 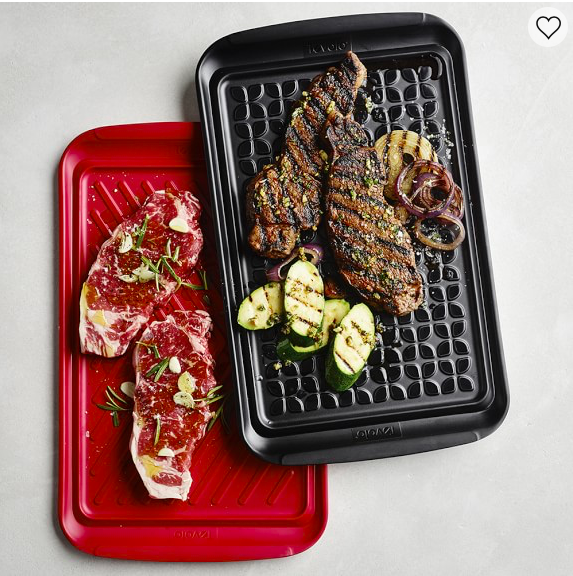 Anyway, I got Brandon something he needed (new sunglasses after losing his to the Gulf of Mexico on our beach trip), a funny coffee mug as a joke, and these grill prep trays. He's always using my nicer dishes to take out and bring in meat, and I'm always worried he's going to drop them and they'll shatter everywhere. So these were a good (cost-effective) solution! Since it's summer, I pretty much live in either my bathing suit or leggings/Nike shorts during the day and honestly really only get "dressed" for church on Sunday. (And I secretly love it.) Anyway, I saw these leggings at Target, of all places, and thought they totally rivaled Lululemon leggings! So just a PSA that good ol' Target does it again! I hope y'all have wonderful weekends! Brandon's playing in a golf tournament, so the "Three Musketeers" will be spending a ton of time in the pool and laying low! You may have just changed my life... as I am an avid Walmart grocery pick up customer (yikes for what happened) but I LOVE Aldo's prices. The fact that I can use something to shop online there... is what my mama dreams are made of:). Ha! P.S. I love your cover up! Visiting from H54F link up:). Enjoy your pool days! I've used Instacart before & really liked it. The first time I ever used it I was home super sick, & I live alone, so it was so nice to be able to get groceries without having to attempt to leave the house. I'm sorry that that happened to you with the Walmart pickup. I'm glad you are liking Instacart though! People rave about insta cart I have to try it - glad you liked it!! I just got those grill trays for Derek and my dad too! Those drawer dividers are nifty - may need to add that to our registry! We just have so.many.utensils. Jason also totes my dishes outside... I may need to grab these for him too. 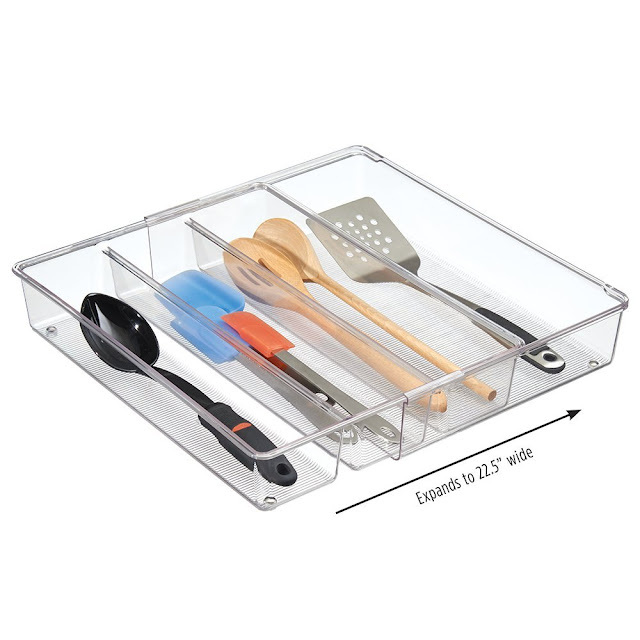 I seriously need to get Garrett those grilling trays! Love those leggings! !